Adding aluminium bi-folding doors to your home is one of the easiest and best ways of enhancing your living spaces. Whether you are looking to add more light into your home or just bring the outside in, bi-folding doors are the ultimate home luxury. Bi-folding doors have the main advantage of allowing your home to be completely opened up to the outside when open, and when closed still afford stunning views via the large amounts of uninterrupted glass. 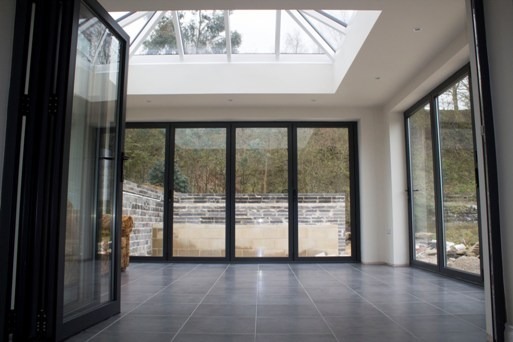 With the ability to create a seamless transition from internal living to the external environment another big plus, bi-folding doors have large benefits. 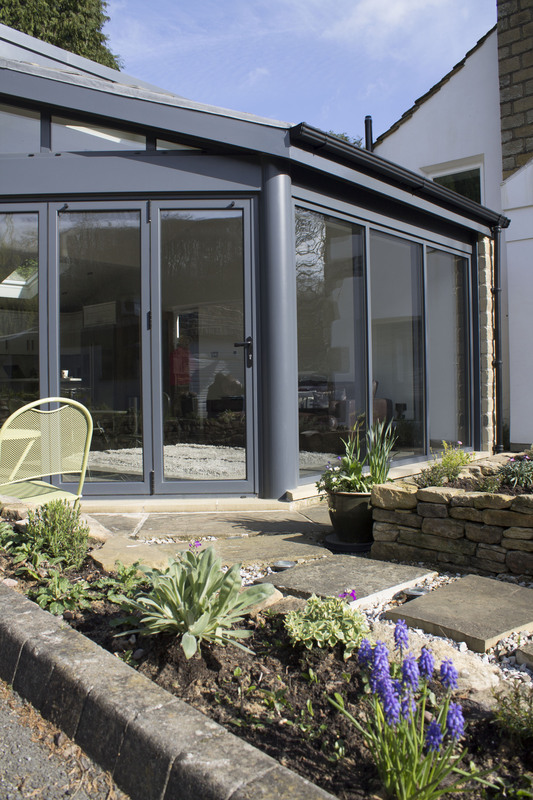 Bi-folding doors create a 90% clear opening when full retracted which effectively turns your garden into another usable room during the summer months. This is a huge difference compared to French doors or patio doors which only offer about a 40% opening. If you home looks out onto stunning views then this could transform your nightscape. Bifolding doors do not only have to be used externally and can be used between your old house boundary and an extension for example. This could create much more living space and convert two rooms into one for special occasions. Other great reasons to put bi-folding doors into your home include all the energy saving values. At Clearview, we also use some of the most energy efficient glass available which also offers great energy savings for the homeowners. During the winter months, the heat from inside is trapped in the glass eliminating the heat loss and meaning you have to use less energy to heat the home. Conversely, in the summer months when you want the internal temperature to be cooler, the same high efficiency glass prevents the warmest heat from the outside coming into the home, creating a cooler internal environment. Bi-folding doors are also now regarded by leading Yorkshire estate agents as having a significant positive impact on the value of your property. 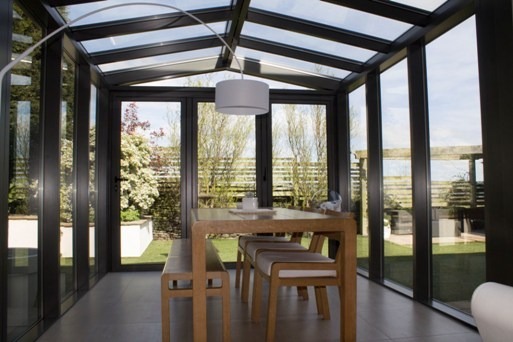 If you would like more information on bi-folding doors, or would like to discuss some of the other benefits, please do not hesitate to speak to our team. You can speak to us by calling 0800 1357167.